Delivered with Blocks and Clips. 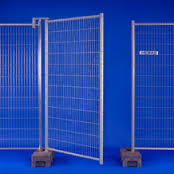 Do you require and Fence Panels or a vehicle Gate? Just click the links below.